Our beliefs Creativity! To some, it’s staring at a renaissance painting by a grandmaster or a neatly taken picture posted on Instagram. While this may hold some merit, to us, creativity means something more. Way more. In fact, it is all we know. It is that burning “desire that makes us jump out of bed every morning” that provides the motivation to find new and exciting ways to overcome challenges. A desire that fuels our passions and gives us freedom to discover truths that connect us all to ultimately creating strong provocative relationships with good companies and their customers. Ever since our inception, our focus has been to make creativity the goal in whatever we do. And we are fortunate to have clients who dare to see the value of creativity and continue to create with us. 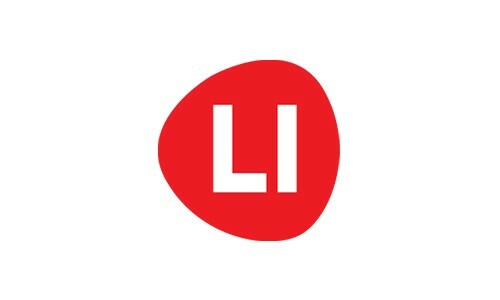 We are LI. 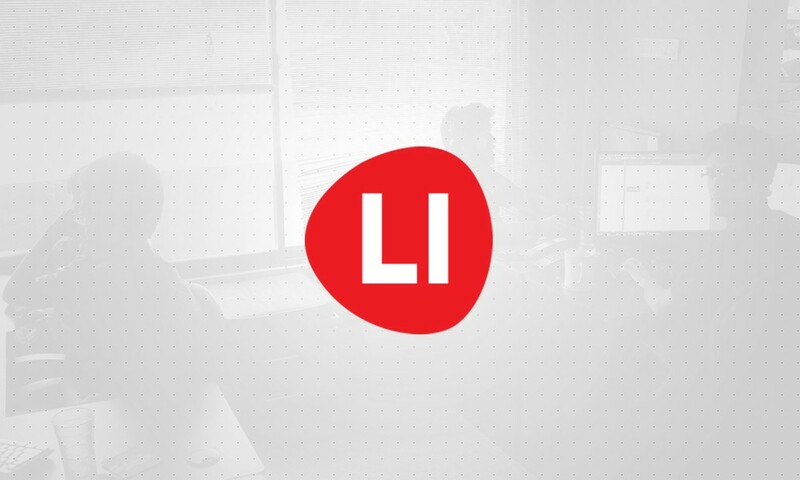 LI Studios | Masterpieces Only.